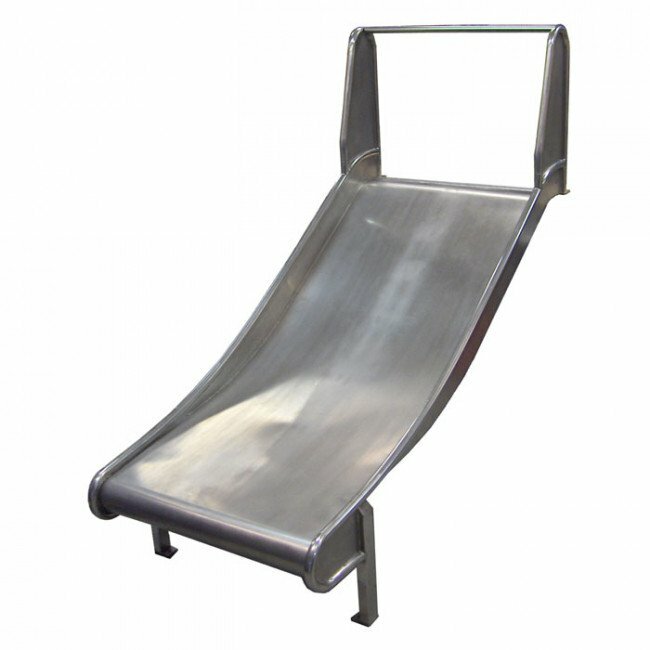 Double width stainless steel slide suitable for mounting on existing timber or steel platforms. 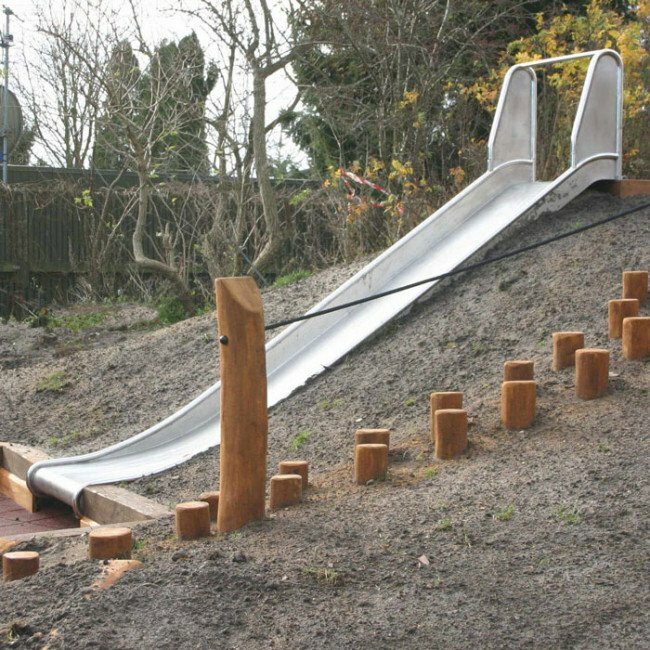 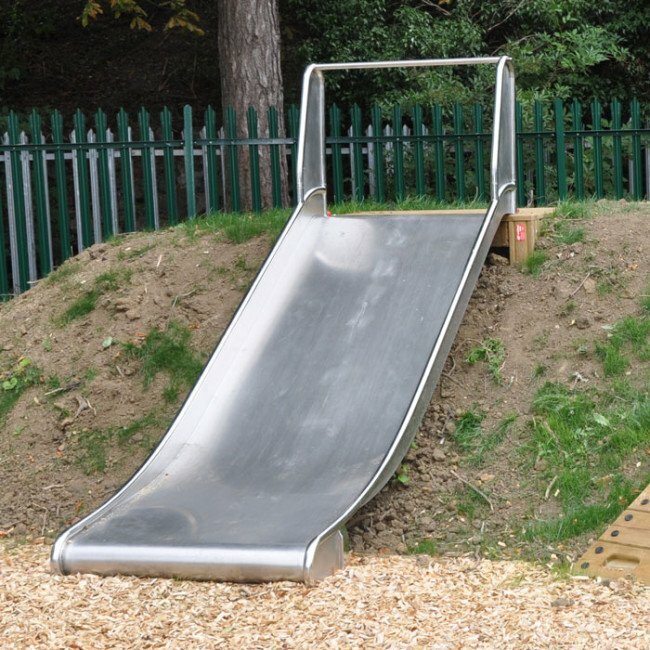 The slide has a width of 1000mm and suits platforms between 900mm to 2.500m. 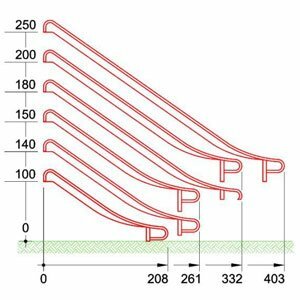 Use the drop down menu to select the size required. 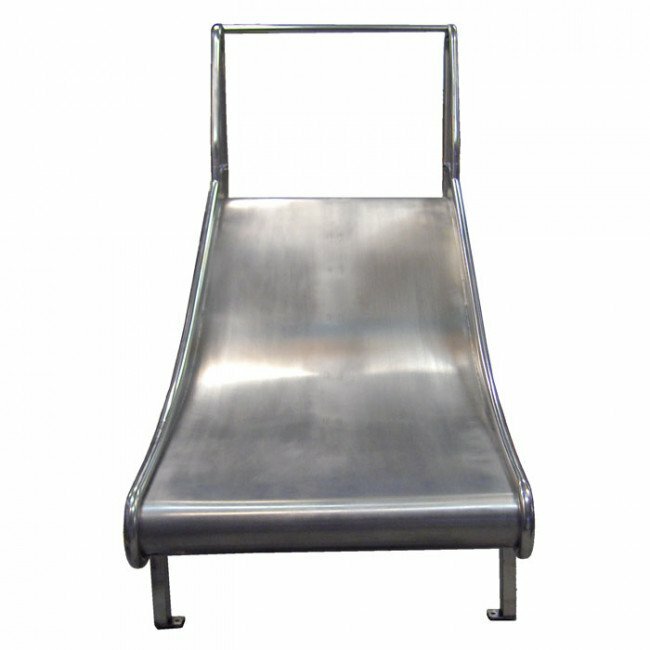 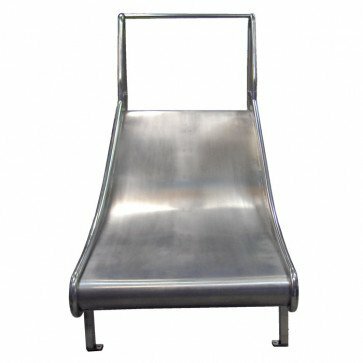 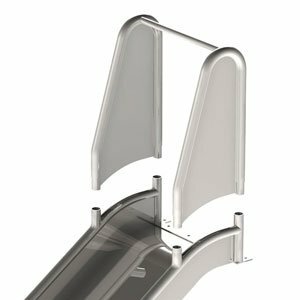 Our slides are manufactured from 2mm AISI304 stainless steel sheet with a 38mm diameter safety bar and 25mm diameter top safety rail where required.